Photo: Clifford-Warren House, ca. 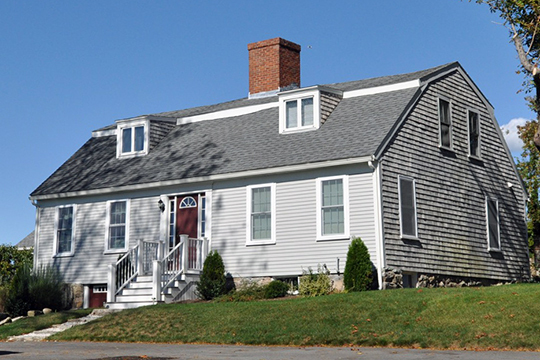 1695, 3 Clifford Road, Plymouth, MA. Listed on the National Register of Historic Places in 1980. Photographed by User:Magicpiano (own work), 2013, [cc-by-4.0 (creativecommons.org/licenses/by-sa/4.0/deed.en)], via Wikimedia Commons, accessed October, 2015. Plymouth County administrative offices are located at 11 South Russell Street, Plymouth, MA 02360; phone: 508-830-9100. Through recent years, some proponents have been attempting to dissolve County Government claiming it to be inefficient and unnecessary.